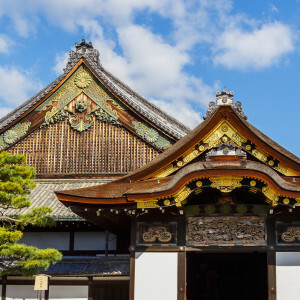 Once the Imperial capital of Japan, the city of Kyoto still stands as the heart of Japan. 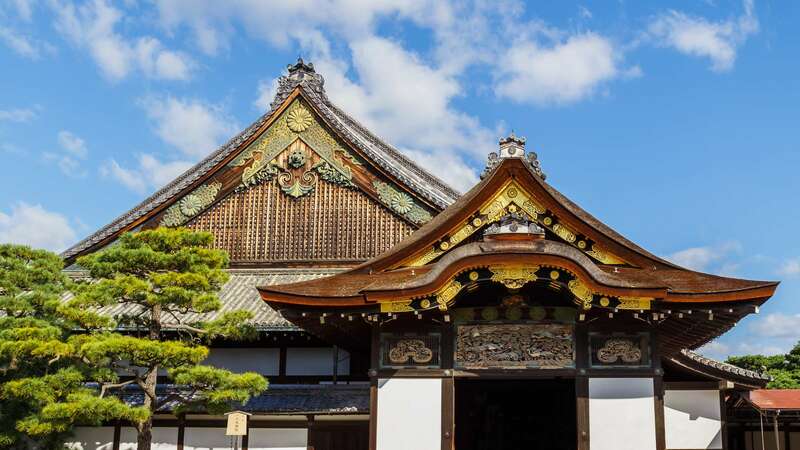 On this 3-hour Introduction to Kyoto tour, we will discover the story of the emperors and the shoguns as we visit important sites such as the Imperial Palace (known as ‘Gosho’) and Nijo Castle. 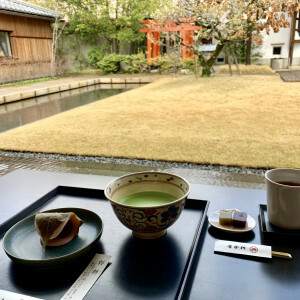 We will get an understanding of Kyoto’s biography and dig through the deep layers of history and traditional culture that overlap in this fascinating city. Our Introduction to Kyoto tour begins at the Imperial Palace, the former residence and ruling Palace of the Japanese Emperor. 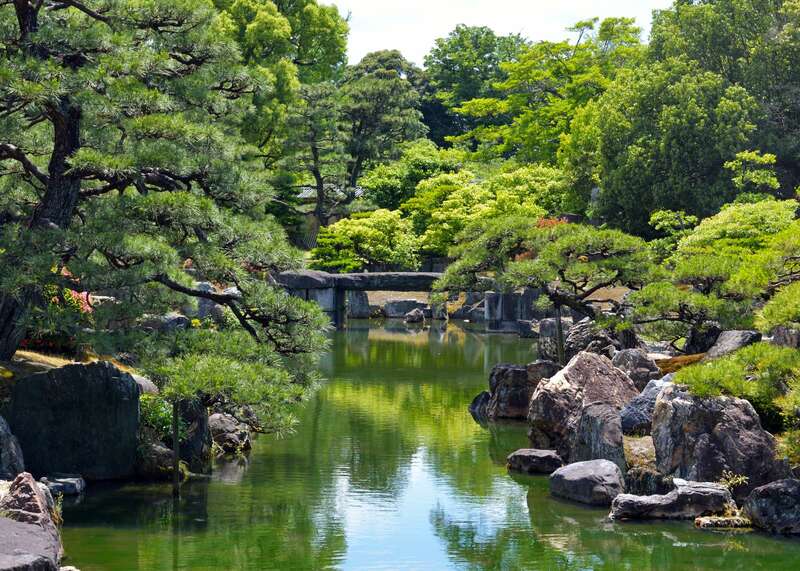 Known as ‘Kyoto’s Central Park’, we will start by exploring Kyoto Gyoen National Garden surrounding the imperial properties. 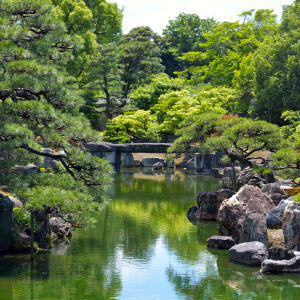 At this green sanctuary, we will soak up the abundance of natural beauty and discuss the aesthetics of Japanese landscape. 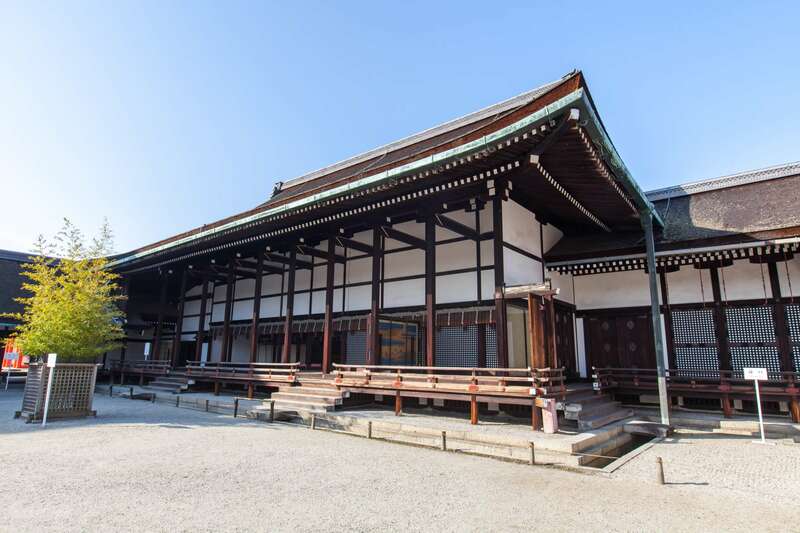 Moving onto the inner Palace, we will visit a few buildings within the complex and gain insight on the city’s development, and the Palace’s role as the former political and cultural center of Japan as well as its relation to the Imperial family. 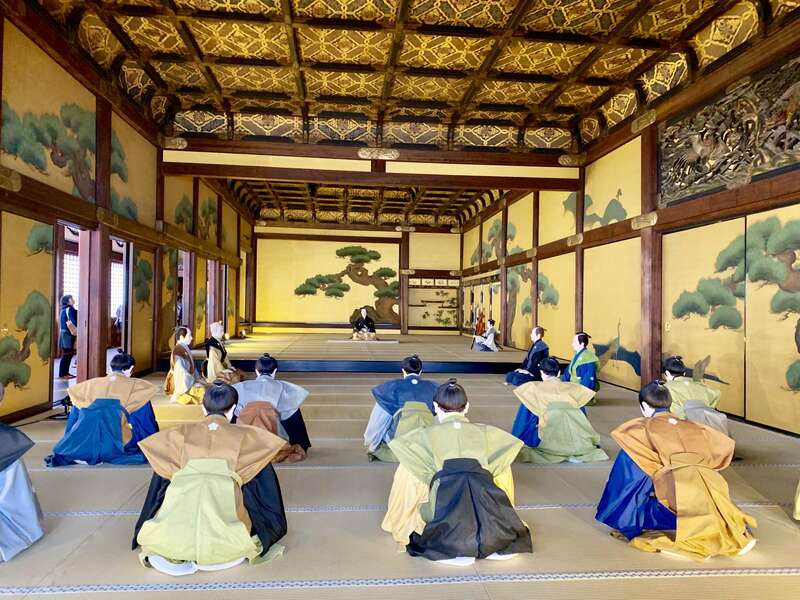 After leaving the Palace, we will pay a visit to a local confectionery shop that served the Imperial court in the time of Emperor Goyozei between 1568 and 1611. 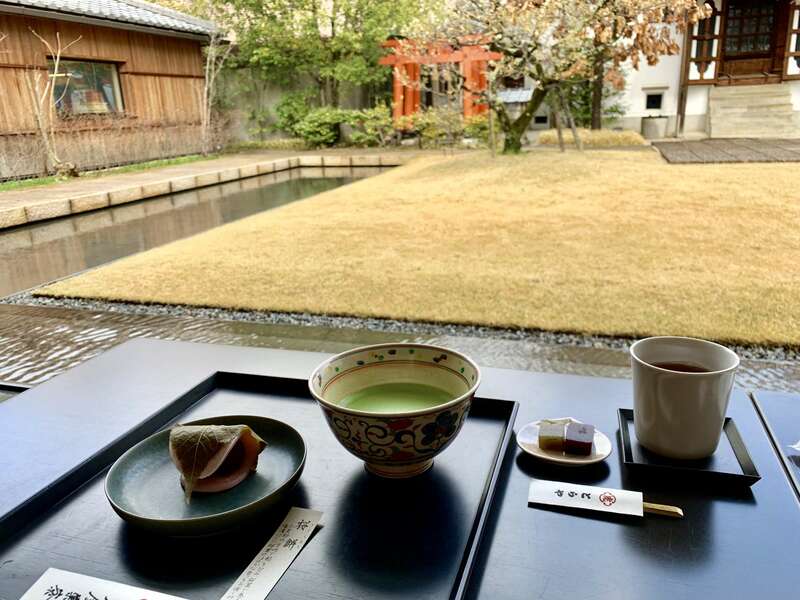 With more than 400 years of history, this shop served the emperor until the 19th century when the Imperial court was relocated to Tokyo. 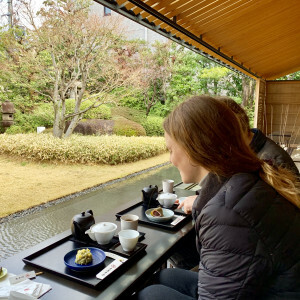 During our time here, we will taste some wagashi (traditional Japanese confections) and learn about the secrets behind the beautiful and intricate design of wagashi and tea ceremony. In addition, we may engage in miso tasting at a local miso shop that also served the emperor until the start of the Meiji Restoration. We will then hop in a taxi and continue our tour to Nijo Castle. This UNESCO World Heritage site was the residence of Tokugawa Ieyasu, the first in a line of powerful Tokugawa shogun that ruled the country for over 200 years. 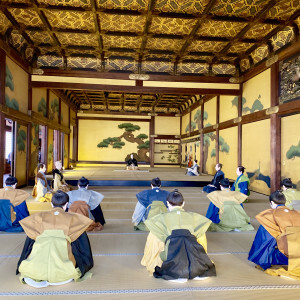 We will take a look into the daily life of a shogun and discuss the rise of the power the shoguns held over the emperor during the Edo period and its influence in the representation of the emperor. 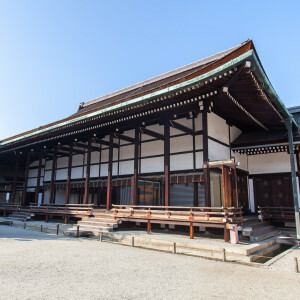 At the end of our Introduction to Kyoto tour, we will emerge knowing more about Kyoto’s role in developing core cultural and political history in Japan. John was born in 1952, in St. Louis, Missouri, USA. At Carleton College (Northfield, Minnesota) he majored in English and German literatures, graduating in 1974. A chance to teach English for Panasonic brought him to Kansai, where he settled in Kyoto in 1977. Soon after arriving, he started studying Japanese at the Kyoto Nihongo Gakko, and, in 1979, he took up Nihon Buyo (classical Japanese dance) under the tutelage of WAKAYAGI Kimiha. Practicising this art form occupied much of his time and energy until his teacher's death last year. 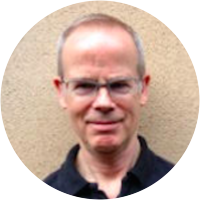 Writing and editing have also kept him busy: for three years he served as editor of the “Kyoto Visitor’s Guide”, and, as a freelance writer, he has contributed articles to The Japan Times, Asahi Evening News, and the Japan National Tourist Organization’s website. He also authored the Kyoto chapter of Eyewitness: Japan (Eyewitness Travel Guides, Dorling Kindersley publisher, 2000). Interests include sumie, Kyoto food culture, the Thai language, and travel, especially to Southeast Asia. 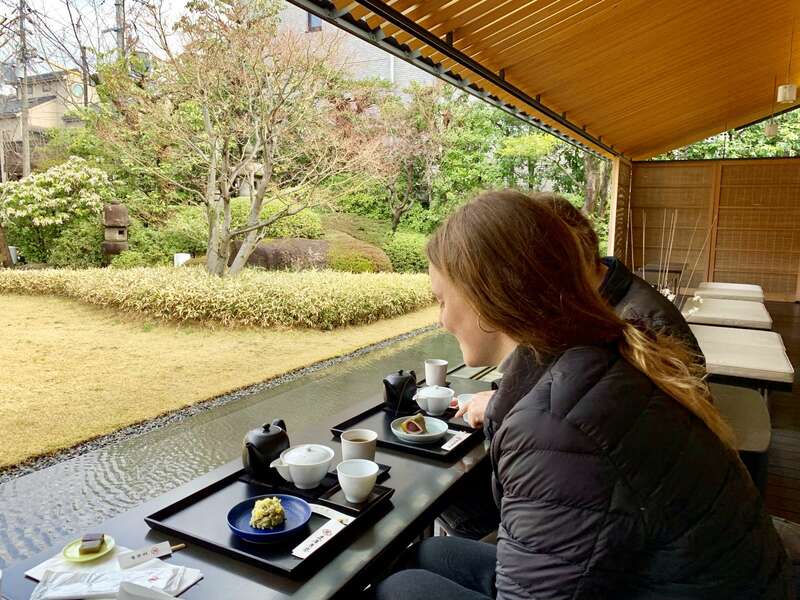 Although submerged in the Kyoto milieu, he is grateful that Osaka is only a 45-minute train ride away. Marcin Tatarczuk is a PhD Candidate at Kyoto University, studying Folk culture in contemporary Japan. 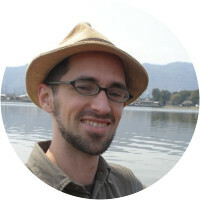 Marcin's PhD studies are a continuation of his Master's thesis, which he also completed in Kyoto. 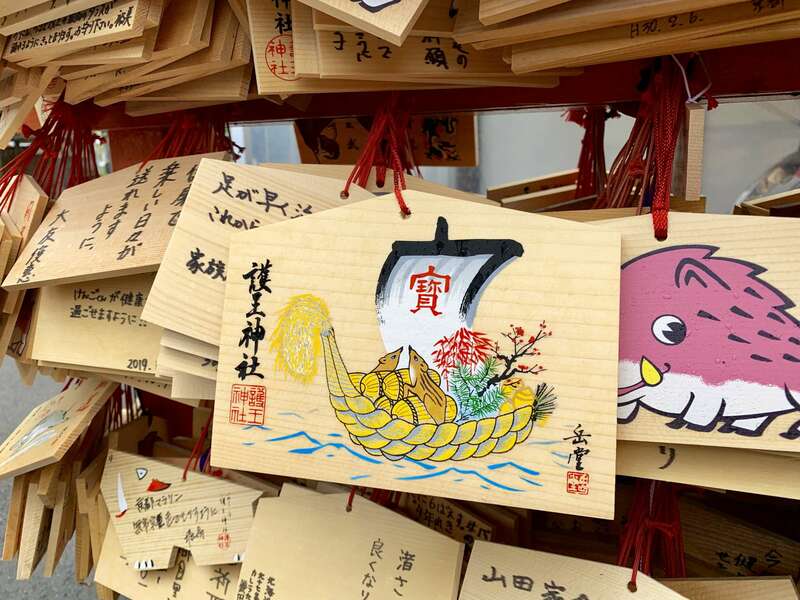 His studies focus on the Depictions of Japanese Otherworld and Buddhist Hell, but also usage of these traditional motifs in present day Japan's culture and tourism. 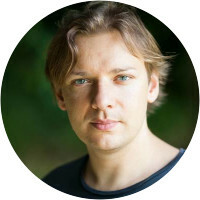 Marcin also has a Master's degree in Japanese studies at Warsaw University, Poland. There he specialized in Japanese folklore, ancient culture, religion and history. He published a book "Kaidan - Strange Tales of Edo period" (2011) in which he introduces Japanese ghosts, demons and goblins in 17-18th Century Japan. He also co-wrote "The Culture of Heian Imperial Court" (2008) about Japanese culture in 9th and 10th Century. 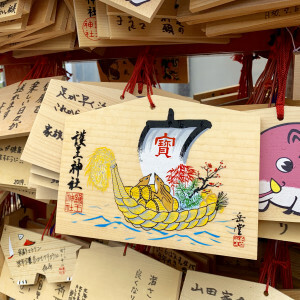 Marcin has a wide knowledge of Japan, starting from its history, folklore and religion, through its politics, post war society, but also has interest in its more recent pop culture and media. In his spare time he enjoys walking through Kyoto’s streets rediscovering its secrets. He also enjoys riding his Kawasaki motorcycle seeking more remote and hidden places. Marcin has lived in Kyoto for 10 years.